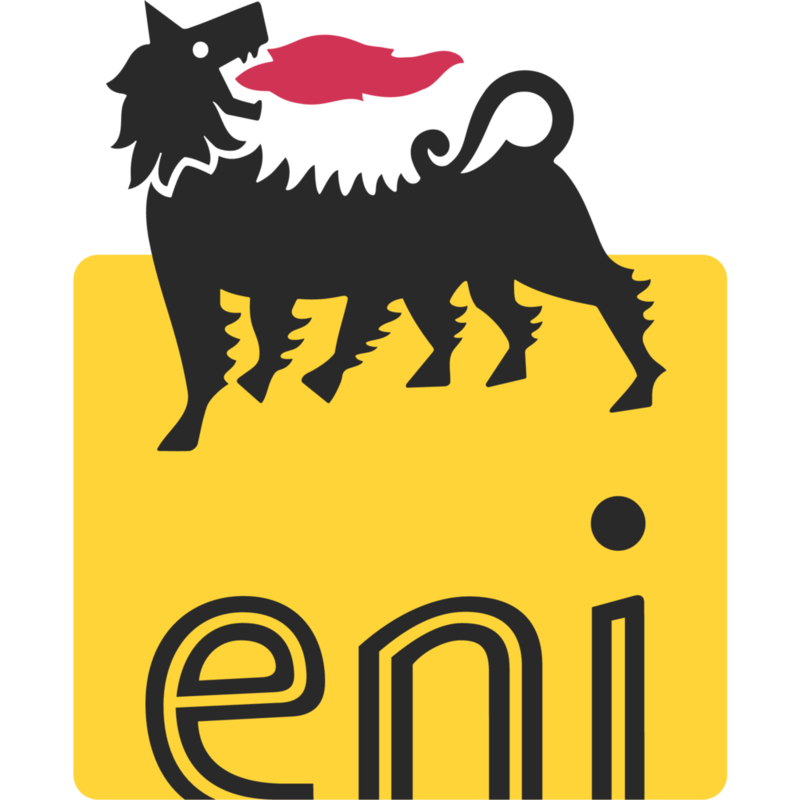 Eni has announced the winners of the 11th edition of the Eni Award. Over the years, the award, established in 2007, has become an international point of reference for research in the energy and environment sectors. The Eni Award aims to reflect the importance of scientific research and innovation, promoting a better use of energy sources and encouraging a new generation of researchers. The Energy Frontiers Award, for research on renewable energy sources and energy storage, was awarded to Zhong Lin Wang from the Georgia Institute of Technology, Atlanta. Professor Wang has developed “triboelectric nanogenerators”, a new group of devices capable of converting naturally occurring energy into high-yielding electricity, both on a macroscopic scale (such as waves in the ocean) and on a microscopic scale (body movements, muscular contractions, blood flow), creating a huge scope of potential for energy retrieval and generation. The Young Talent from Africa Award, established in 2017 to mark the tenth anniversary of the Eni Award and given to young talent from the African Continent, was awarded to Emerance Jessica Claire D’Assise Goma-Tchimbakala of the Marien NGouabi University of Brazzaville (Congo) and Elvis Tinashe Ganda, a Zimbabwean student at Durban University of Technology (South Africa). Goma Tchimbakala’s project focuses on the effect of microorganisms and metabolized synthesized substances on environmental rehabilitation. The biosurfactants produced by the bacterias can be produced on a large scale, which would open the doors to a new industrial chapter in Congo thanks to their role as pharmaceutical and cosmetics producers. Ganda’s research is also particularly important in the transition towards the increasing use of renewable energy in the transport sector. Ganda’s research focuses on biomass, a renewable alternative fuel with an opportunity to reduce the environmental impact caused by transporting people and commodities. The Young Researcher of the Year award, which annually awards two researchers under 30 who have obtained a research doctorate at Italian universities, was given to Michele De Bastiani and Gianluca Longoni. The first researcher is a student at the University of Padova - Italian Institute of Technology, who presented a thesis on the stability of two emerging photovoltaic technologies: organic photovoltaics and perovskite-based cells, and their potential capabilities. The second winner, Dr. Longoni from the University of Milano Bicocca, was given the award for his thesis on the development of innovative electrodes for sodium ion based batteries, a safer electrical “storage” technology than lithium ion batteries.